doesn't have to be overwhelming & stressful. and I can help you shift from struggling to confident. feel confident, work smarter & achieve your goals. Get started now with FREE access to part 1 of my Best Life & Biz Course! Building your own successful direct sales business doesn't have to be overwhelming & stressful. 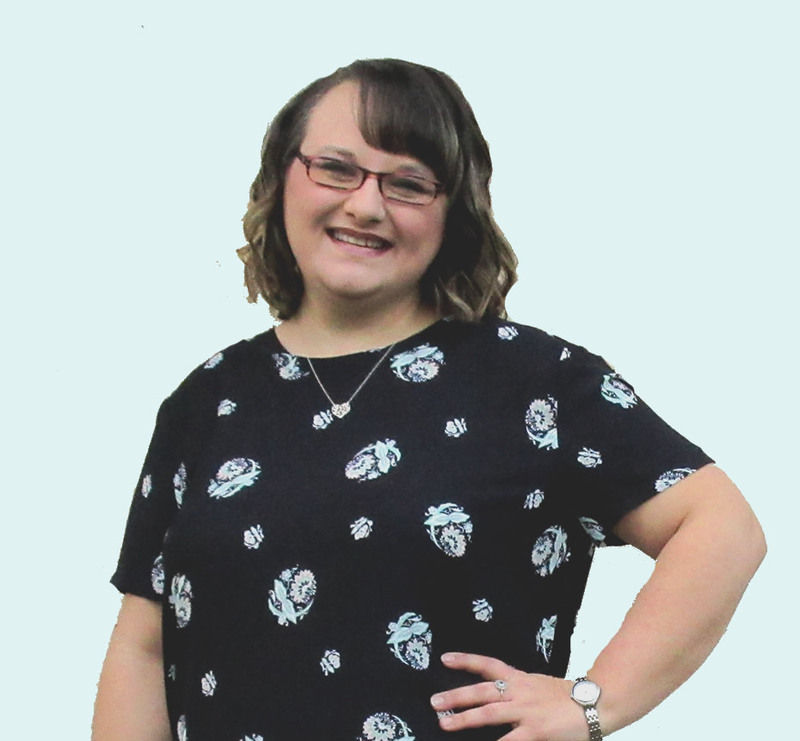 I'm Misty Kearns, Coach & Business Mentor and I can help you shift from struggling to confident. systems so you can feel confident, work smarter & achieve your goals! Click here to get started with my Best Life & Biz Planning Course & Workbook! If you are saying, yes, yes, yes - then you are in the right place! 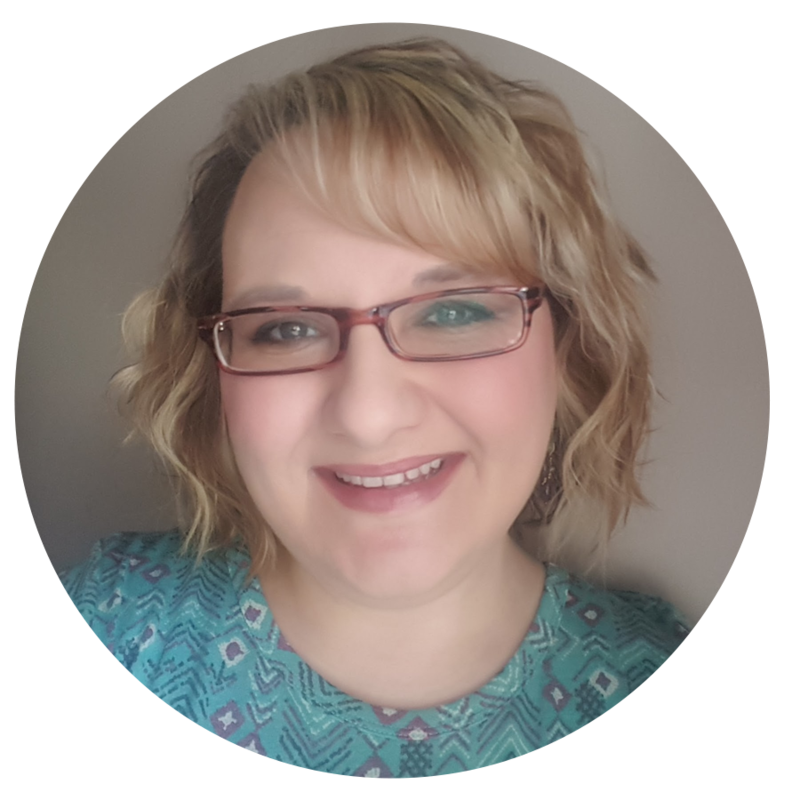 I'm Misty Kearns, I'm an introvert from a small southern town who started in direct sales in 2006 for the discount with no intention of building a business. A few months later I lost my full time job. I did not want to go back to the corporate world so until I figured out what I was going to do with my life, I decided to work my direct sales business. I was deep in debt and not sure what was going to happen, but I knew I wanted something more for my life & a career I could be passionate about. Director in the US & Canada for 2008-2009. As a top leader, I consistently placed in the top 20 Directors for my Region and earned all kinds of prizes. I had never experienced recognition, friendships, confidence or an income like that before. Here's the thing though, you see direct sales is about SO much more than the income & prizes. It is about using what you gain from the business to help you reach your goals and make a difference in other's lives. That is the best reward of it all! I have loved getting to be my own boss & working on my own schedule. I am passionate about empowering others to be more confident, authentic & successful. Now as a Success Coach, I get to help even more people, like YOU! 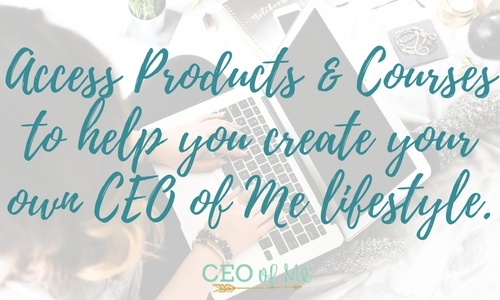 I started CEO of Me as a little blog back in 2011 to share my thoughts, what I was learning and the methods I was using to grow my business. Through the blog & networking online, I began having people from other companies asking me to train & teach them and create templates & worksheets for them. I have always loved training and encouraging others and as time went on, I began to feel called to step into coaching full time. I left my direct sales career in 2015. Since then I have been able to help thousands of women (and men) work smarter, become more confident and build their own amazing businesses. My training and coaching is all built upon developing the mindset of success, learning & implementing systems for success and becoming an authentic marketer. I believe in servant leadership & empowering others to reach their goals. I don't believe in being pushy or fake - in sales or in my coaching. Nice girls (and boys) can be successful too! I love getting to mentor my members and help them overcome their fears and improve their habits so they can take action and get results. It would be my privilege to work with you & train you on the same systems, strategies and tools I have used to be so successful, organized and in control of my life & business. If you are ready to dive in and work with me and other successful CEO of Me's, then become a member or register for one of my programs below. I can't wait to get to help you work smarter, become more confident, productive & consistent so you can enjoy the CEO of Me lifestyle too! Ready to take the first step? Click below to find the program that is right for you! Not sure yet? 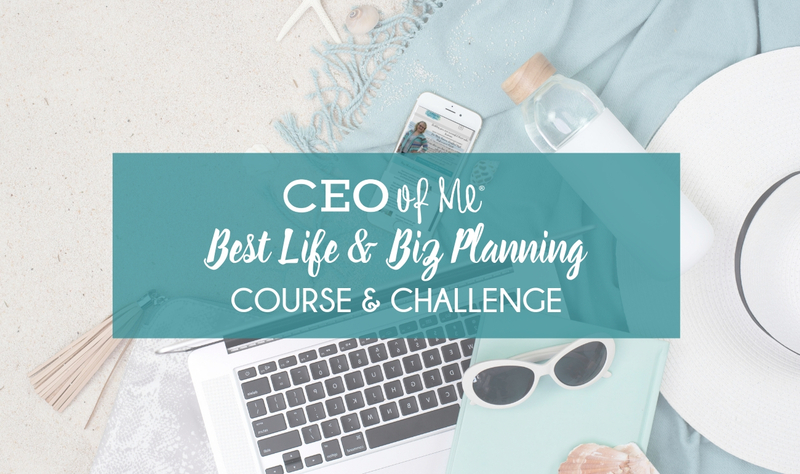 Start with my Best Life & Biz Planning Course - View Part 1 for FREE!